Orlando is best known for its collection of theme parks. Certainly, no visit is complete without a trip to at least one of these places. 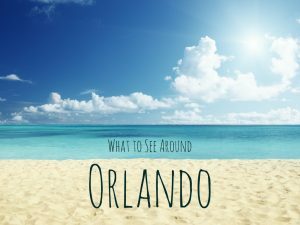 The greater Orlando area is home to Walt Disney World®, Universal Orlando™ Resort, LEGOLAND® Florida, and SeaWorld®. 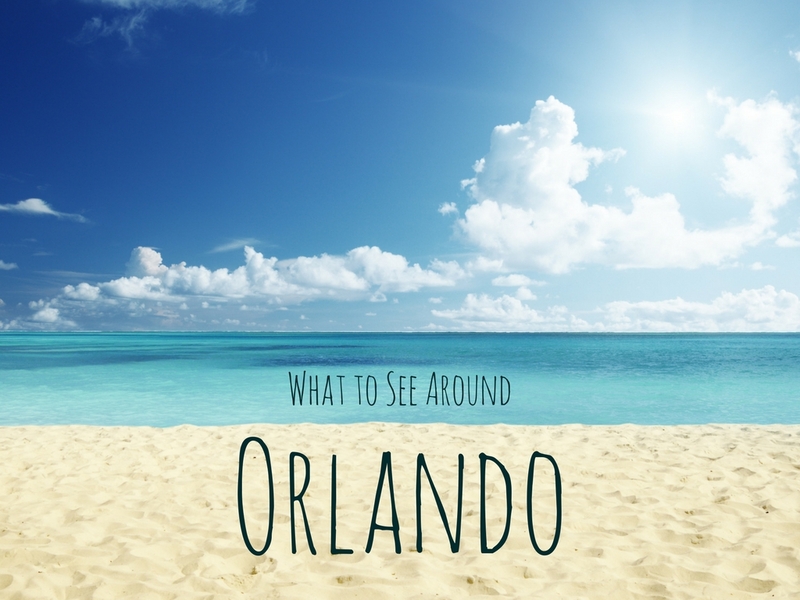 However, these major attractions are just one aspect of visiting central Florida. Here are a few alternative activities to do in Florida while taking a break from the parks. Visit the beach. Atlantic Ocean beaches, such as Cocoa Beach, are just an hour’s drive east of Orlando. Take a break from theme park visits with a relaxing day of sitting in the sand and watching the waves roll in. Take an educational trip to the Kennedy Space Center. For the aspiring astronauts in your family, the Kennedy Space Center is less than an hour’s drive away from Orlando. Here, you’ll be able to view a mock-up of the space shuttle Explorer as well as other space capsules and artifacts and exhibits relating to the U.S. space program. The U.S. Astronaut Hall of Fame is located nearby in Titusville. Watch a ball game. If you happen to be in Central Florida during February and early March, you’ll find a collection of major league baseball players and fans have descended on the area for spring training. This offers an excellent opportunity to meet players and watch them play in a casual atmosphere without spending a lot of money on tickets. Spend a day on the green. The greater Orlando area offers more than 150 golf courses, including those by top designers like Tom Fazio, Jack Nicklaus, and Arnold Palmer Design Company’s Thad Layton. With sunny weather and miles of green, there is not much else more relaxing than golfing in the sunshine state. At the end of the day, you’ll want to make sure you have a safe and comfortable place to stay, so you can be ready and energized for your next adventure. You’ll want a place located close to all of the attractions, but one that doesn’t break your bank. Located less than ten minutes from all the parks in Orlando, the Rosen Inn is the perfect place to call your home away from home. To book your stay today, contact us at 407-996-1600.